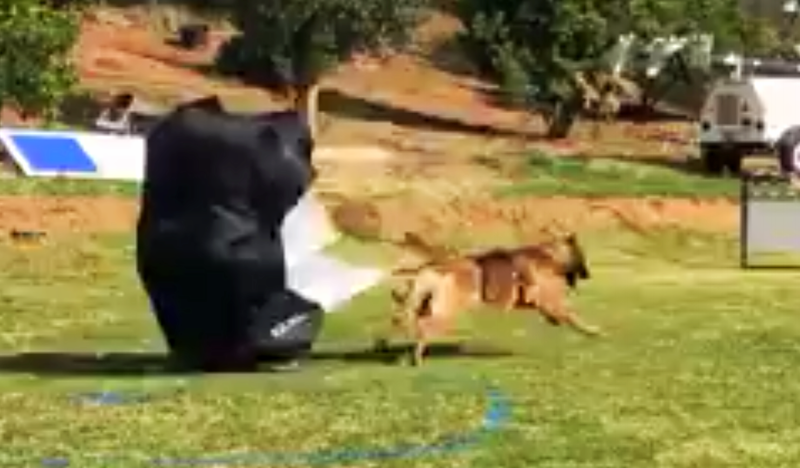 A'NINOU @ BRAKE Parachute - Training - Belgische Schäferhunde der Varietäten Malinois und Tervueren vom Zwinger Be Aware aus Arbeitslinien mit der Abstammung aus alten europäischen Blutlinien. Fast as a dart on the grass through the brake parachute - sprint training. The brake parachute is ideal for sprinting and strength training. 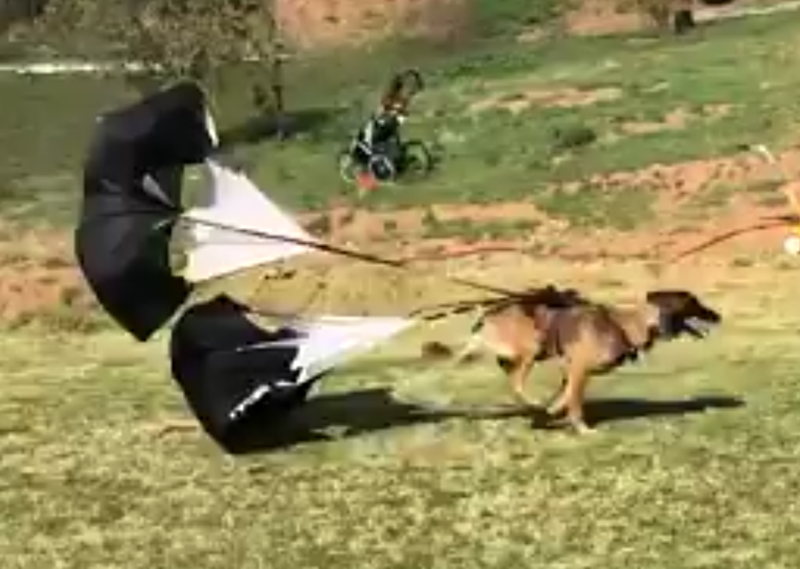 Above all, individual training units to promote speed and endurance are easily realized with the brake parachute to tease out the maximum of each dog.